Zev Medoff displaying his passion - playing the ukulele. Leora Rosenberg loves to beat box. 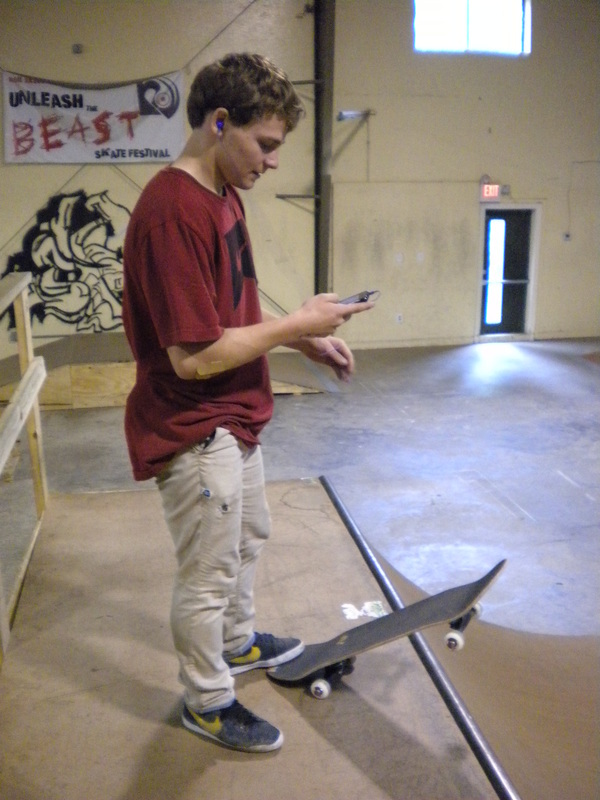 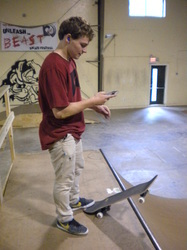 Yoshi Tanenbaum loves to skateboard - he is a pro. 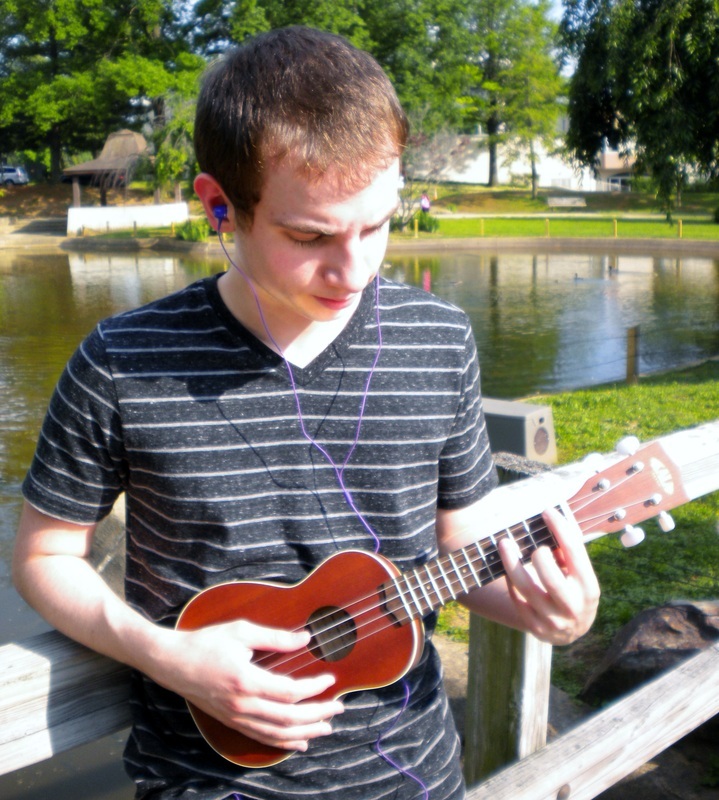 Marc Leeb loves to entertain. 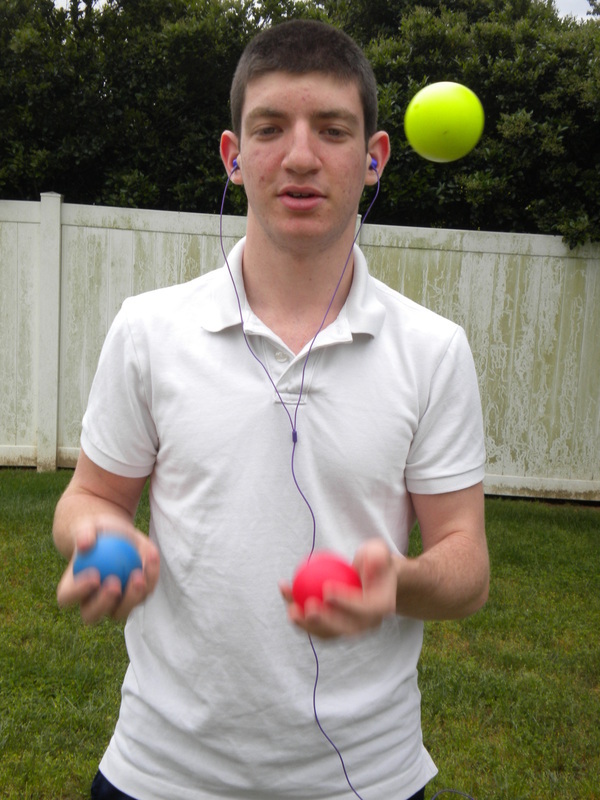 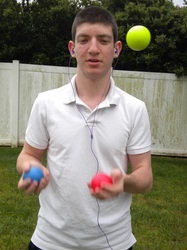 One of his many talents is juggling. 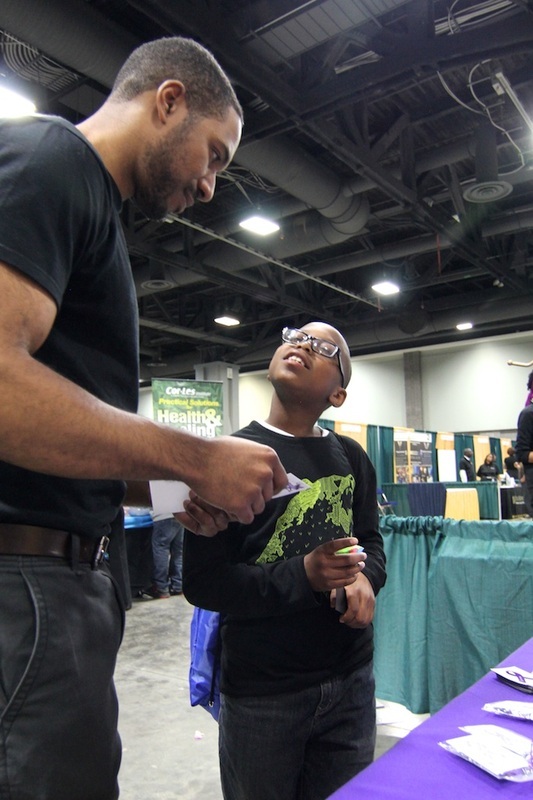 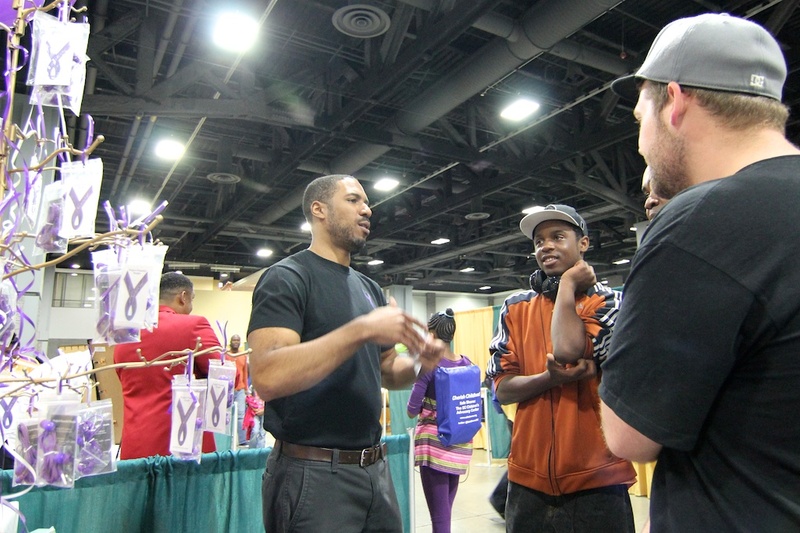 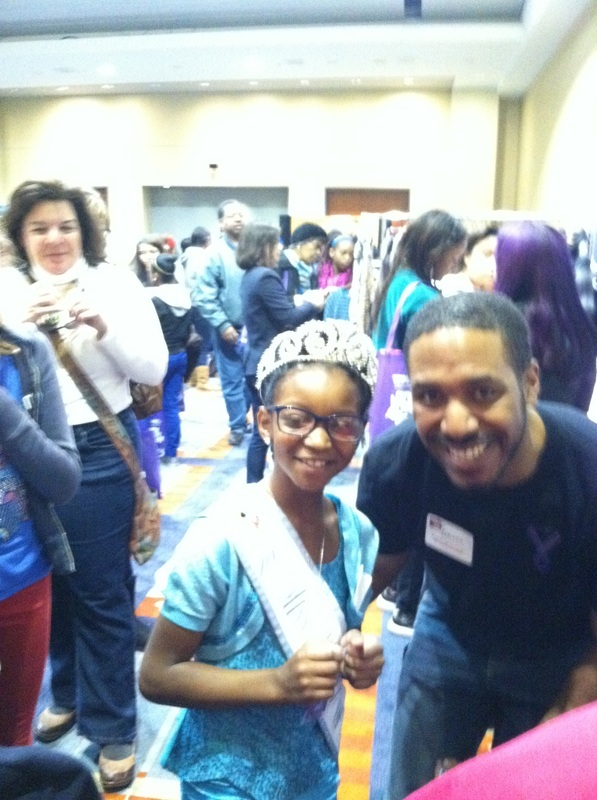 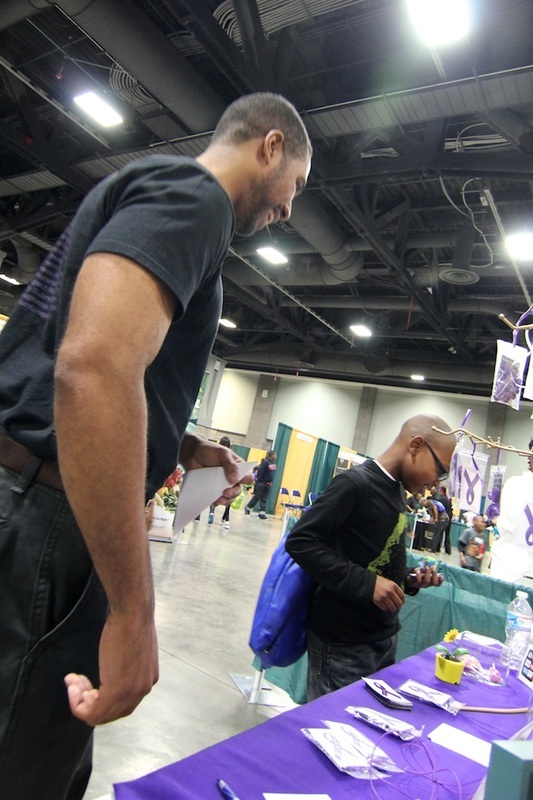 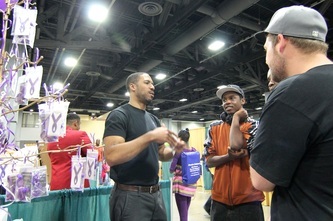 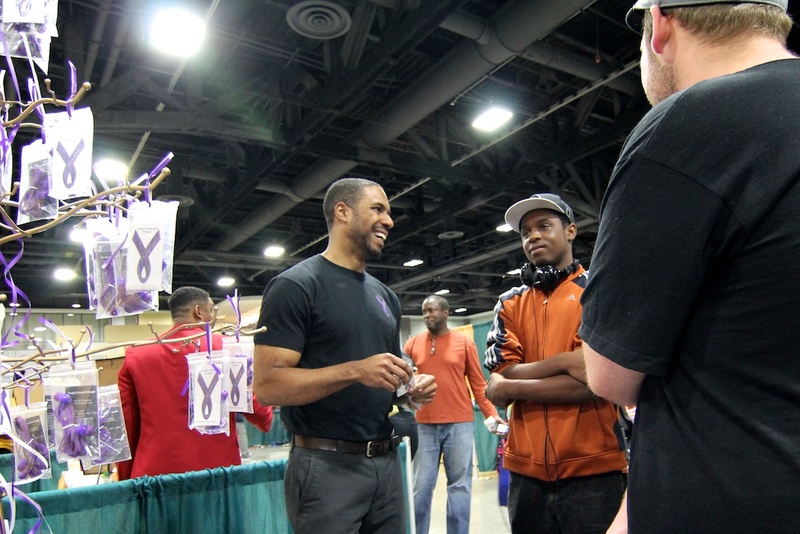 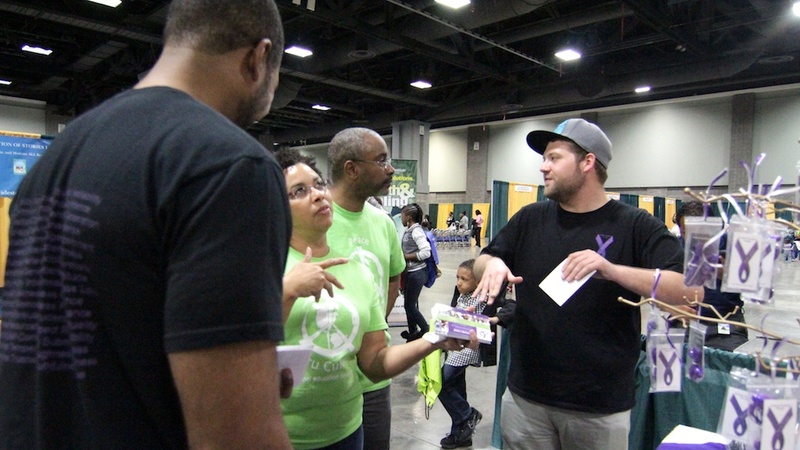 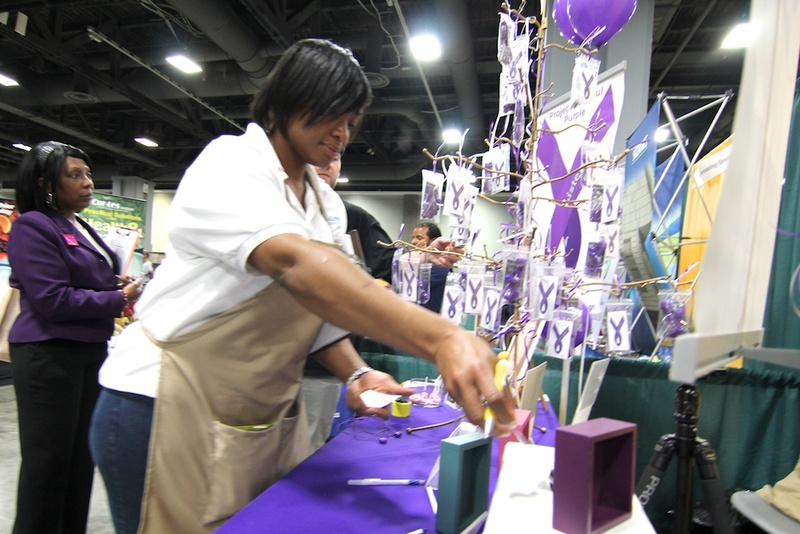 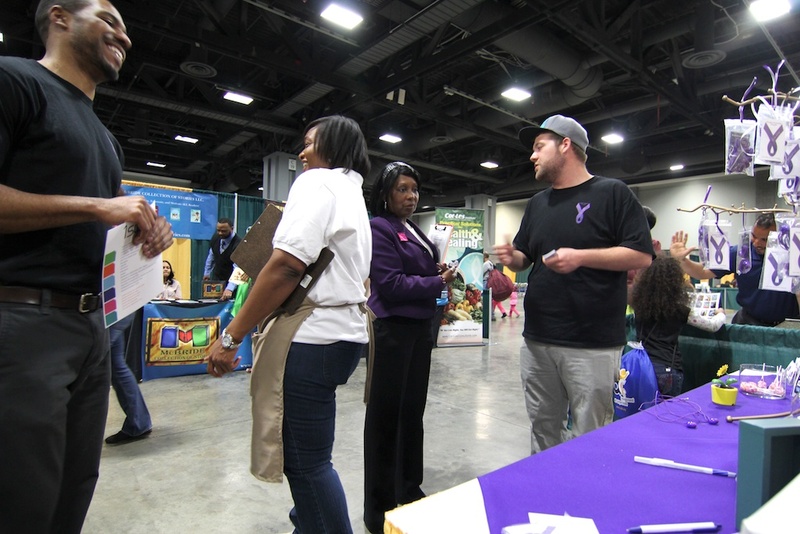 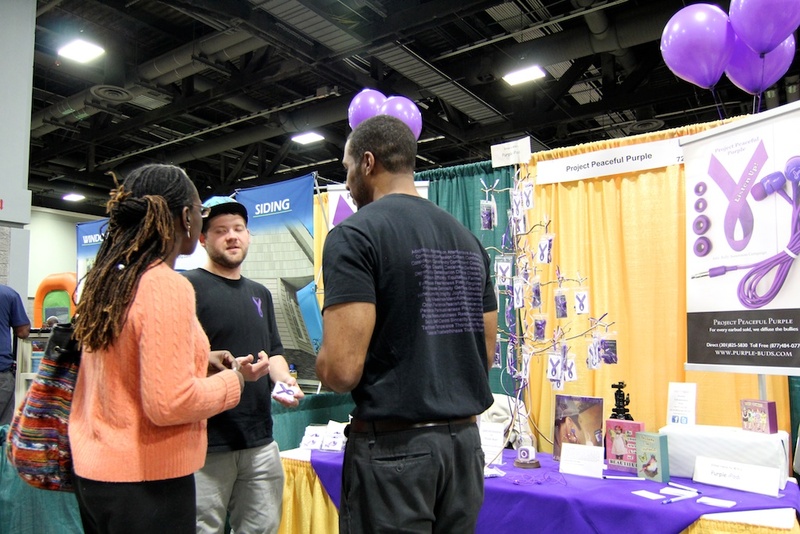 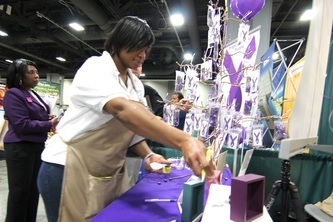 On January 5th, 2013 - We participated in the Girls World Expo held at the Washington Convention Center. 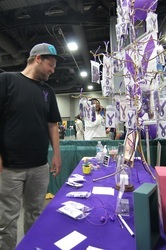 We posted pictures of our booth a few weeks ago. 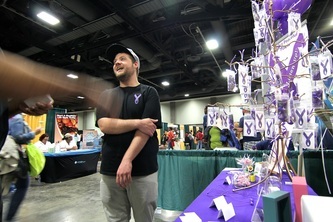 The pictures can also be viewed here in the photo album. 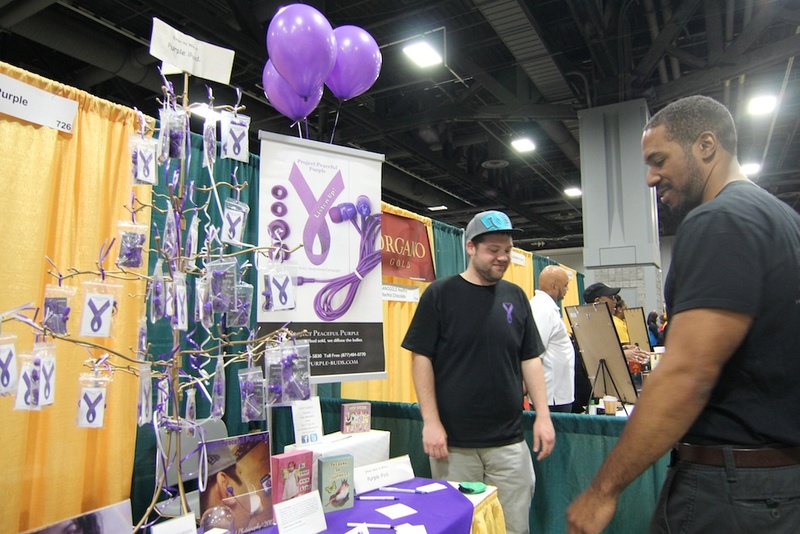 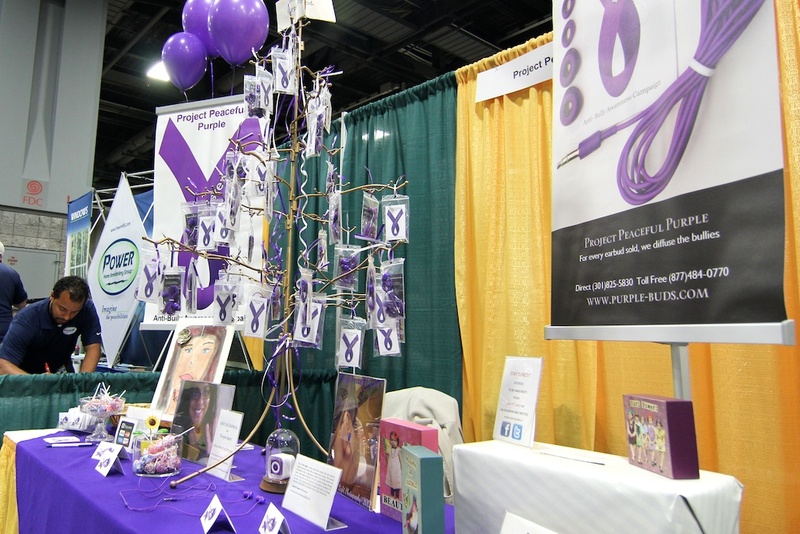 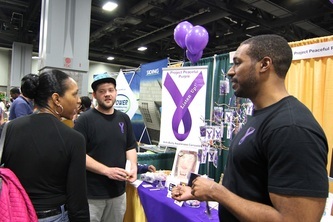 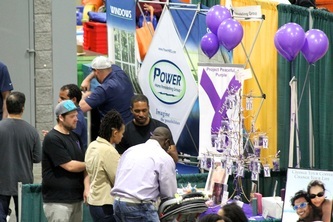 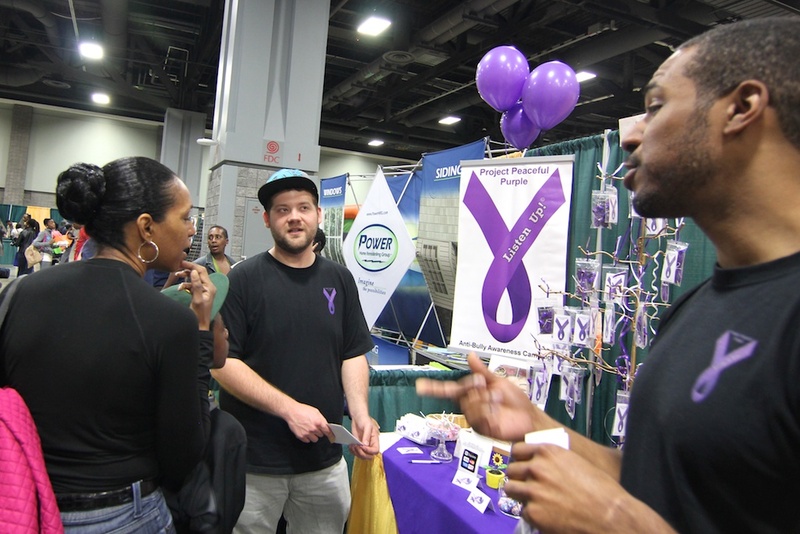 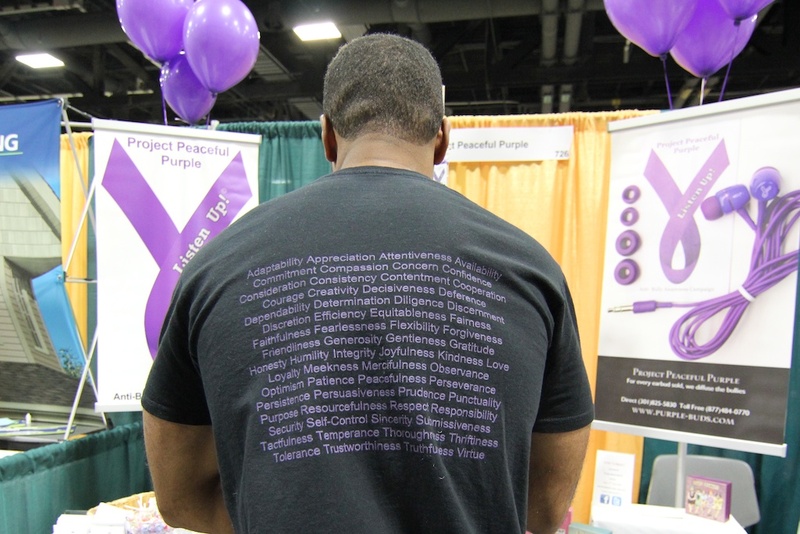 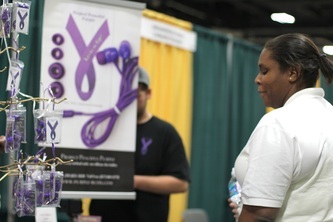 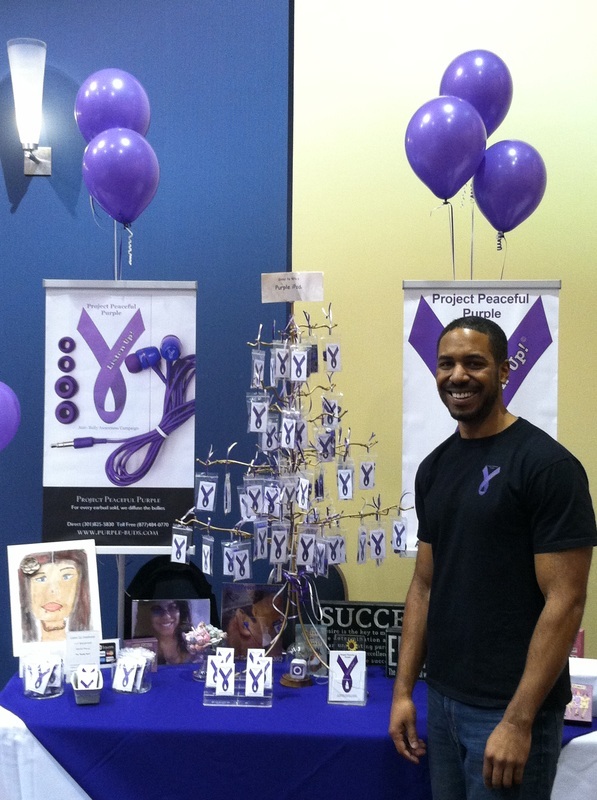 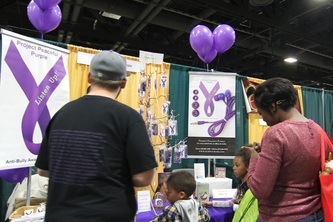 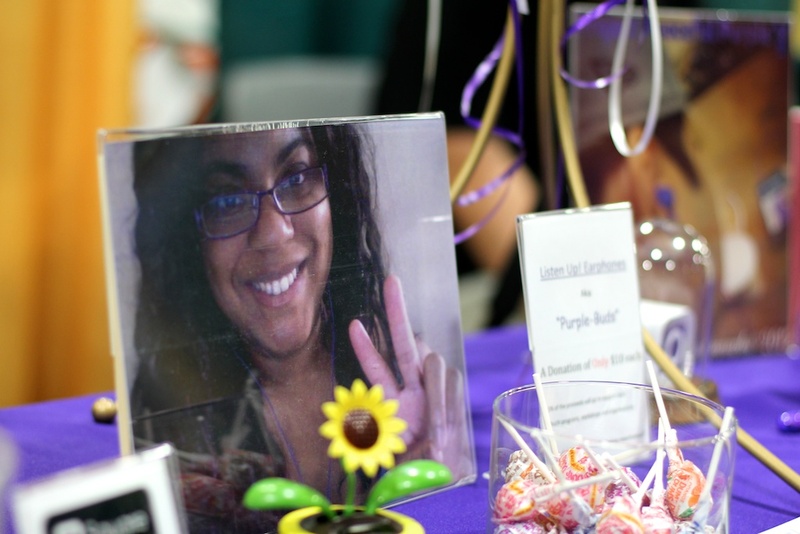 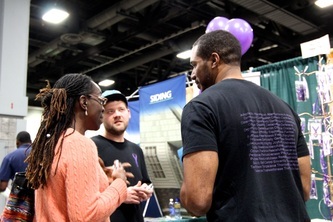 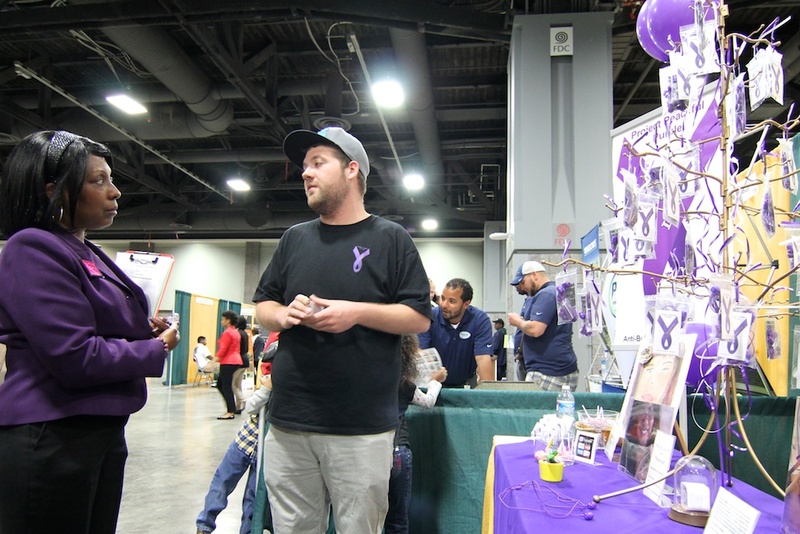 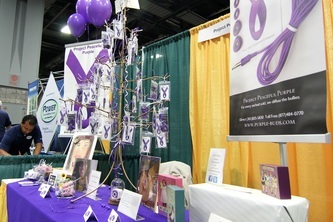 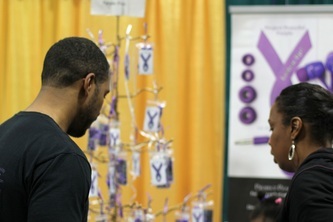 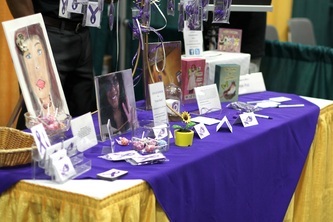 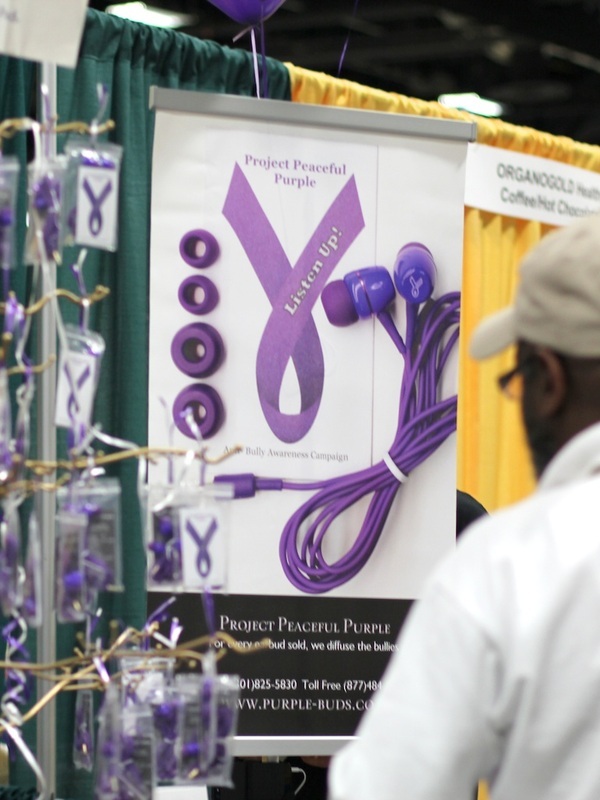 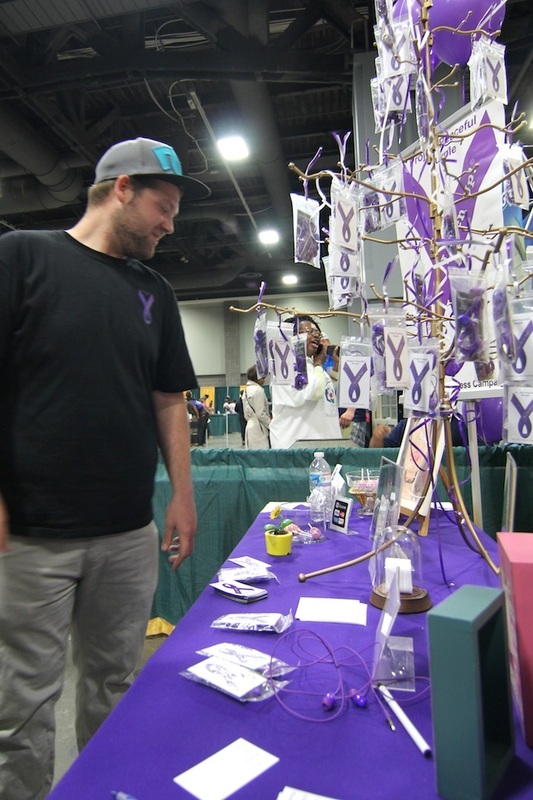 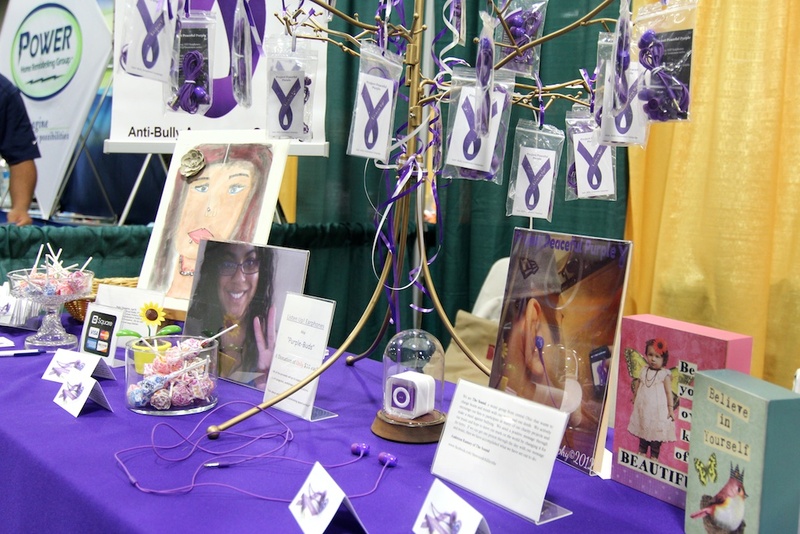 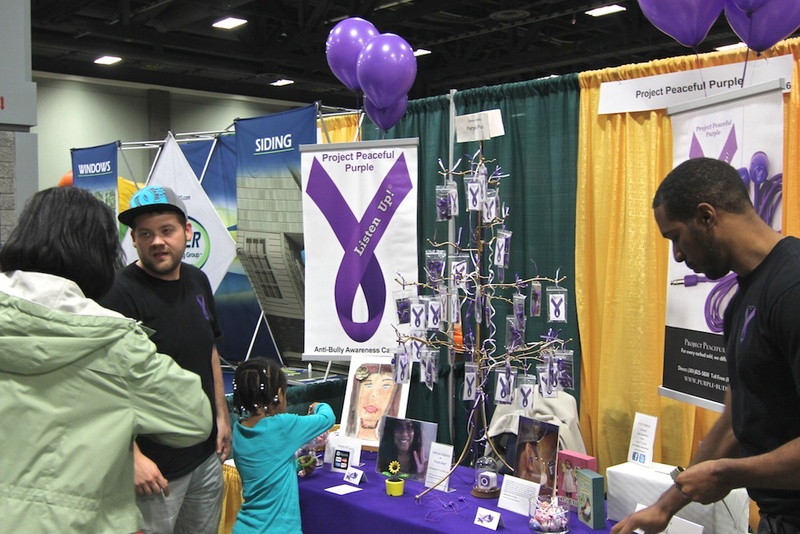 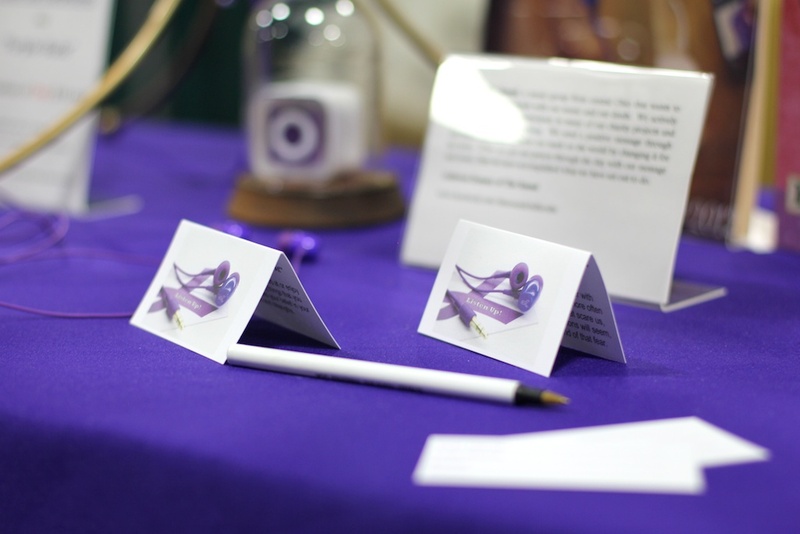 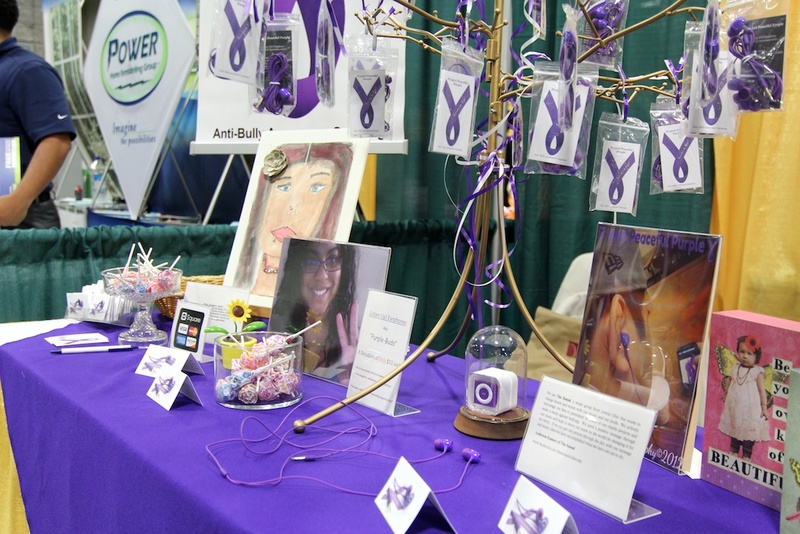 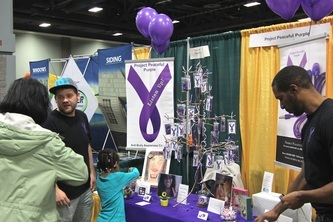 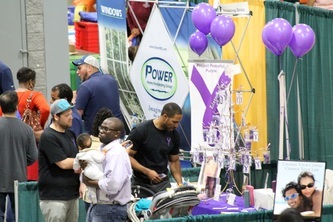 We had so many wonderful people visit our booth, learn about our mission, purchase our awesome purple Listen Up! 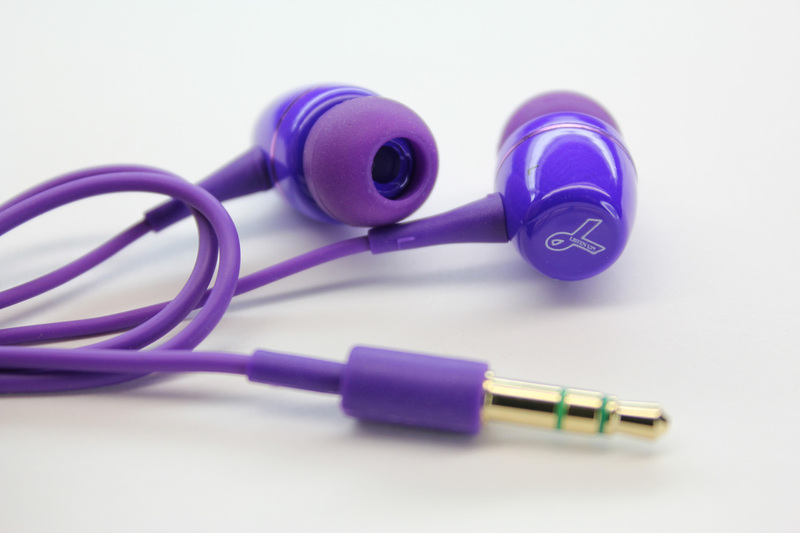 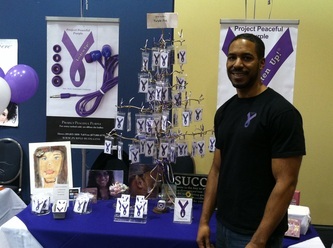 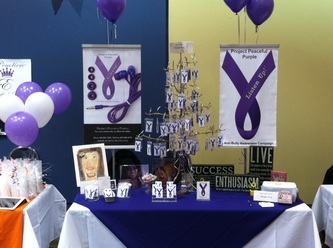 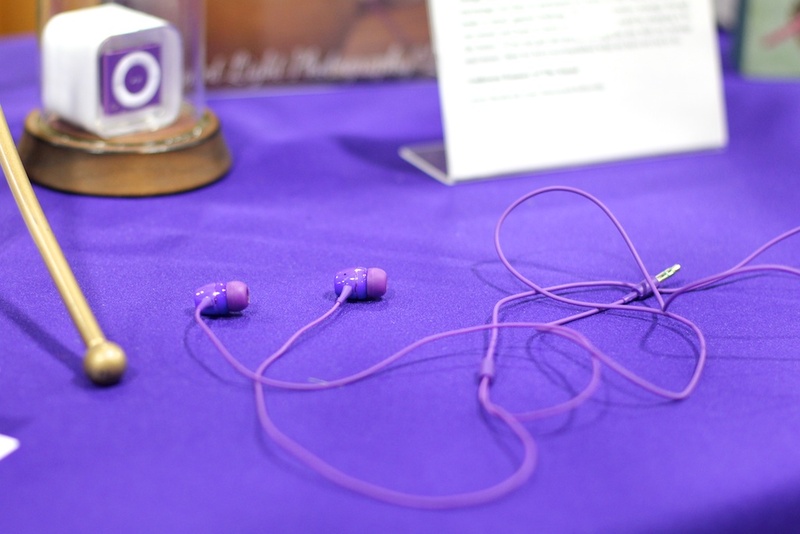 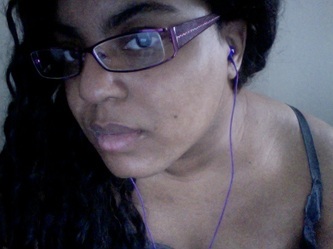 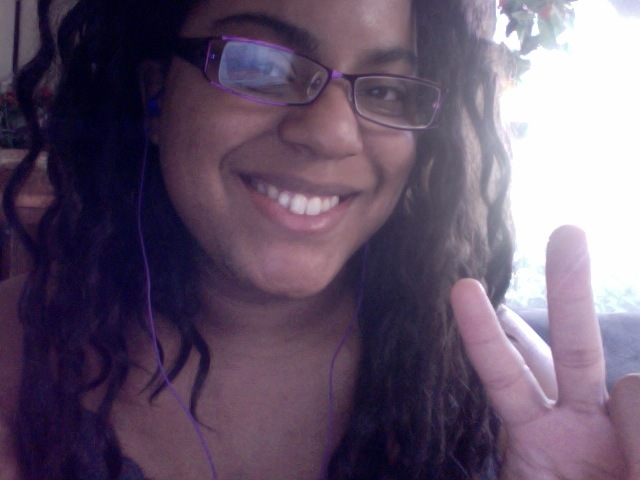 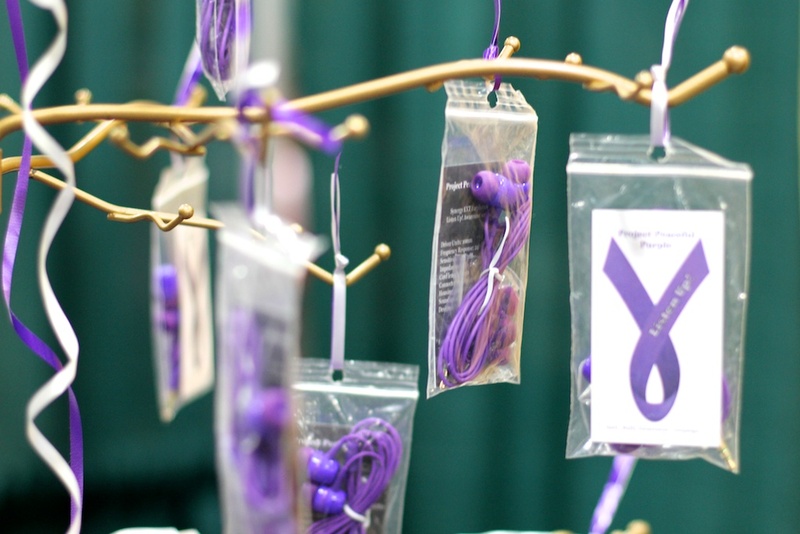 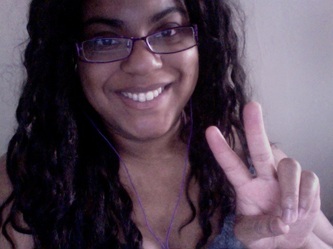 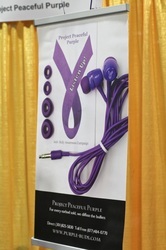 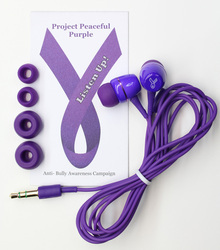 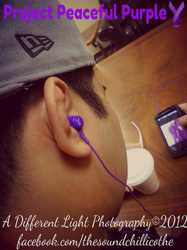 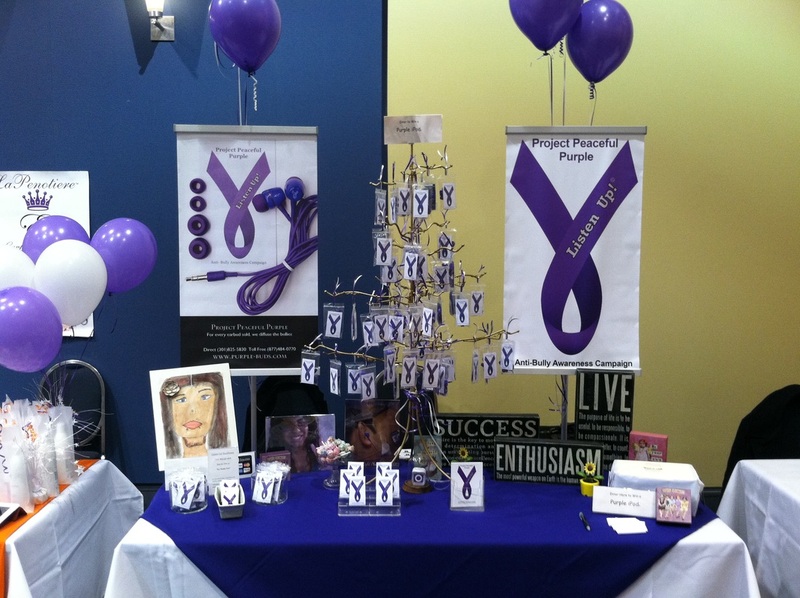 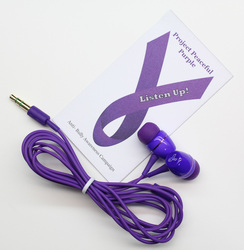 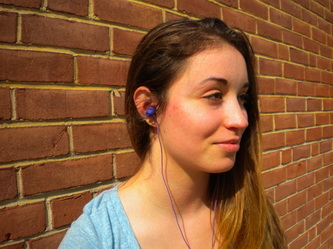 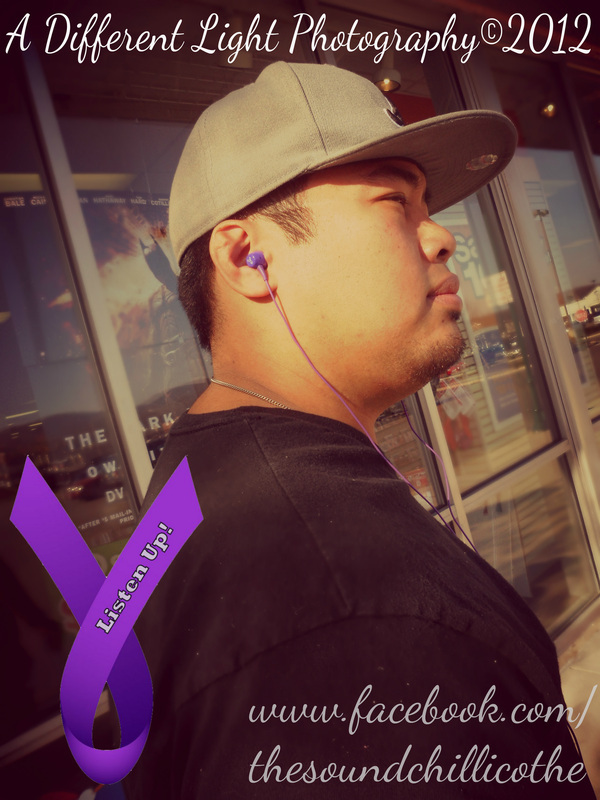 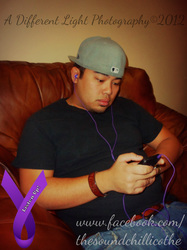 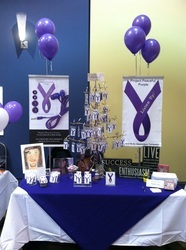 Awareness ear buds, as well as enter to win a Project Peaceful Purple inscribed Apple iPod Shuffle. 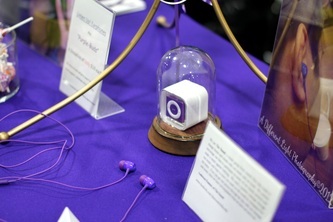 So we want to officially announce the winner of these incredible prizes!! 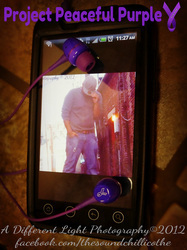 To do so we created a video..
**Compatible with all smartphones (iPhone, Android, Windows, etc) and mp3 players.